A colleague of mine is having a brunch coming up and hired me to make some mini-cupcakes for the event, so starting today I get to have a few different mini cupcake posts! I ran into this woman when I was getting my hair cut, and what she requested for the cupcakes was something that was not “pedestrian” – something unique and delicious. So I came up with a bunch of suggestions, and she selected four that she and her sister liked best. 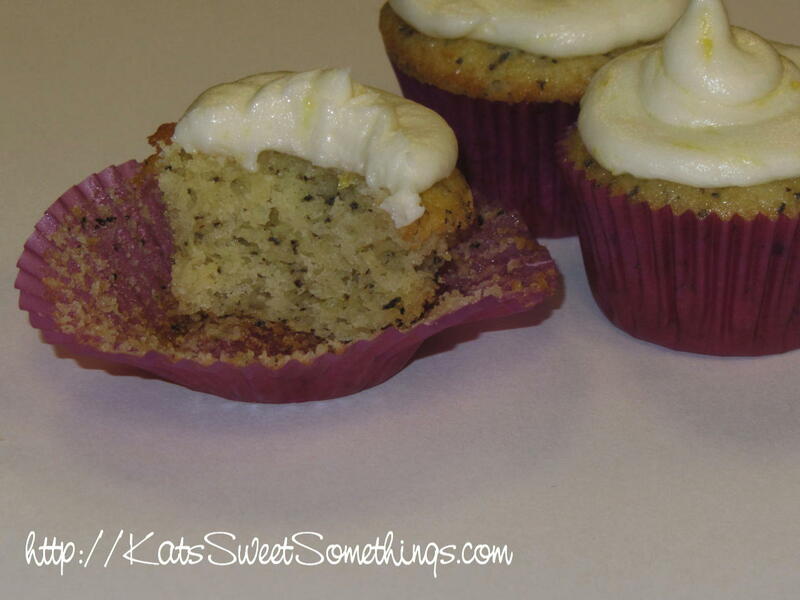 One is a recipe I’ve made and absolutely love, one is a recipe that I’ve made before and am improving on, one is a cake recipe I’ve made and I’m turning into cupcakes, and one is brand spankin’ new! 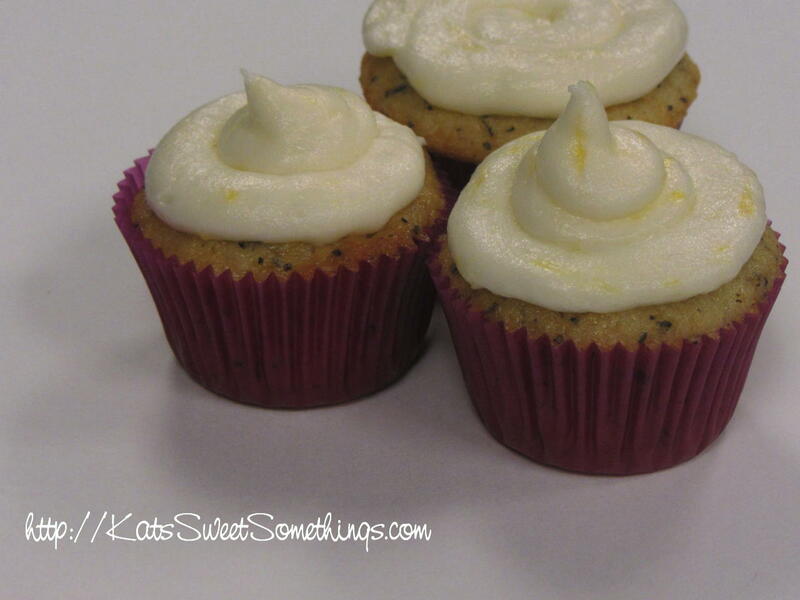 My brand new recipe is something that sounded interesting and very different – Earl Grey cupcakes with a lemon frosting. Personally, I’m not a tea fan – I like peppermint, mint, and then I switch to coffee. But the idea of a tea cupcake just sounded so appropriate for a brunch, I couldn’t not include it in my list of recommendations.